VMware vSphere Replication is an extension to VMware vCenter Server that provides hypervisor-based virtual machine replication and recovery. 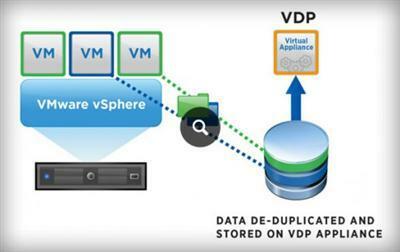 vSphere Replication replaces storage-based replication. It protects virtual machines from partial or complete site failures by replicating the virtual machines from a primary site to a secondary site. vSphere Replication provides several benefits as compared to storage-based replication. Data protection at lower cost per virtual machine. A replication solution that allows flexibility in storage vendor selection at the primary and secondary sites. Overall lower cost per replication. replication through the replication management and monitoring dashboard.